I fully agree with Gaspard. I myself would like to use a MASCOT, something to identify PARPG with, at least for the wiki. If you don't want it in the game that is fine, but I think PARPG needs to get a better identity. In Fallout, this was the mutantboy ... that blue-guy smiling man. 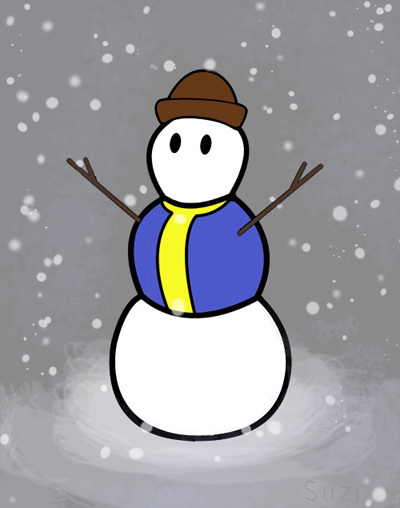 Right now, that snowman really would make a good mascot.